It's Dark, Fast, Better! A Premium mix of amplifying ingredients and a Special blend of melanin activators including Protovanol and Tyrosine. 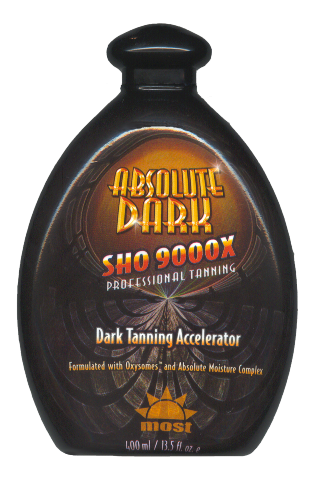 Enhanced with Oxysomes™ - encapsulated anti-oxidant Vitamins E & C plus our special moisture complex to help skin stay soft, supple & healthy looking even through the demands of today's high-pressure tanning.